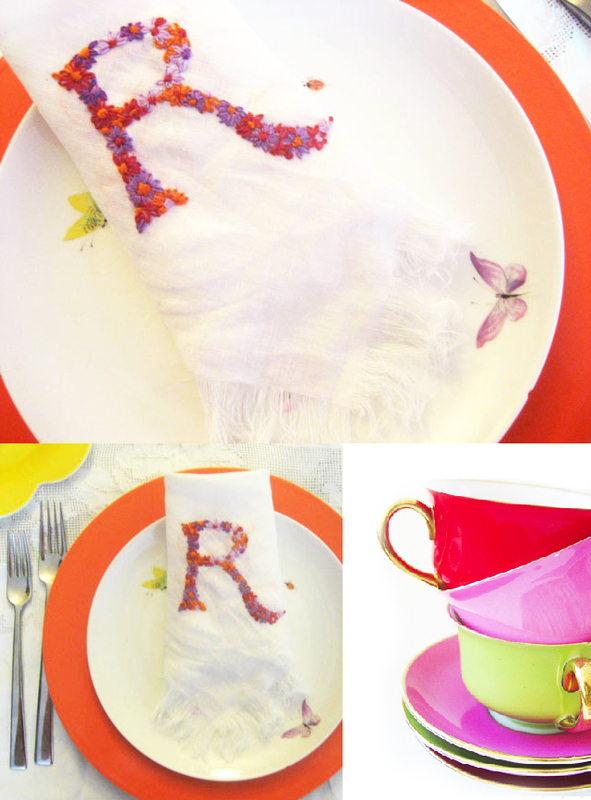 I have just added a new class to the fall schedule over at Patchwork, the sweetest little fabric shop in Soho. 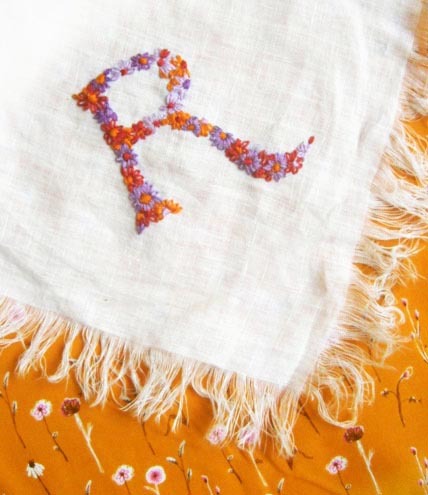 Titled Modern Trousseau, this class will cover the basic embroidery stitches and techniques needed to embellish linens with your very own monogram. 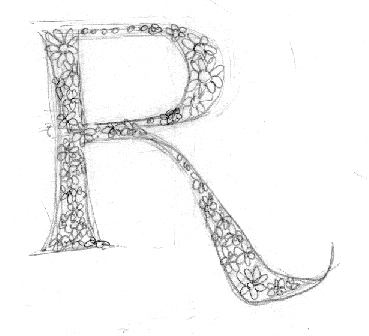 Templates for vintage and original monogram designs from my own library will be made available, but I encourage participants to bring in their own tears, ideas, sketches, and samples and love helping to develop custom insignias. The class will be held in three sessions: October 1st, 8th, and 15th, from 7:15-9:15. Call 212 420-8798 to register. 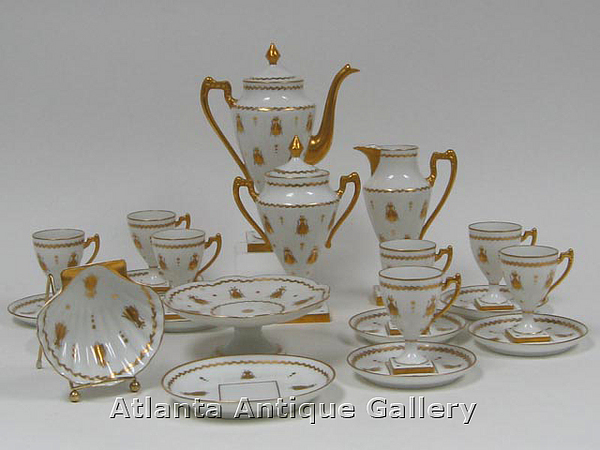 My favorite spot to look for Limoges online is the Atlanta Antique Gallery, where this recent listing for a beautiful tea set with honeybees in gold caught my eye. The next picture is of my husband, equally thrilled at the idea of spending the day combing Vermont second-hand stores. 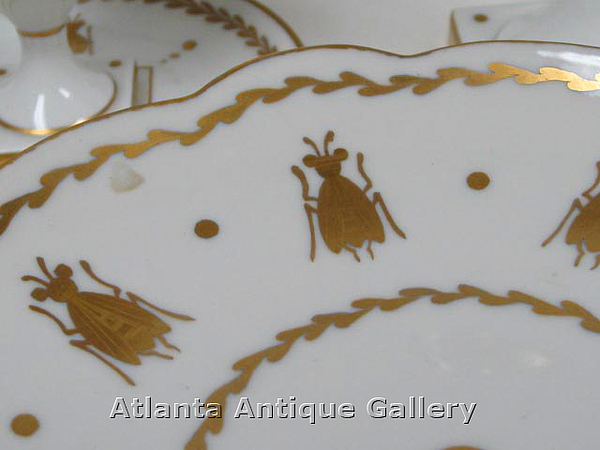 He was completely adorable when we picked out our china, unwaveringly supportive regarding my obsession with bugs and butterflies, but draws the line at antiquing and opts to catch up on some sleep in the car. And I know what you are wondering: what is that car? Its the same getaway car from our wedding, compliments of our good friends Michael and Uli Belenky, who also happen to be the owners of everyones favorite baby clothing brand, Zutano. Michael restored the car, the colors are custom, of course. 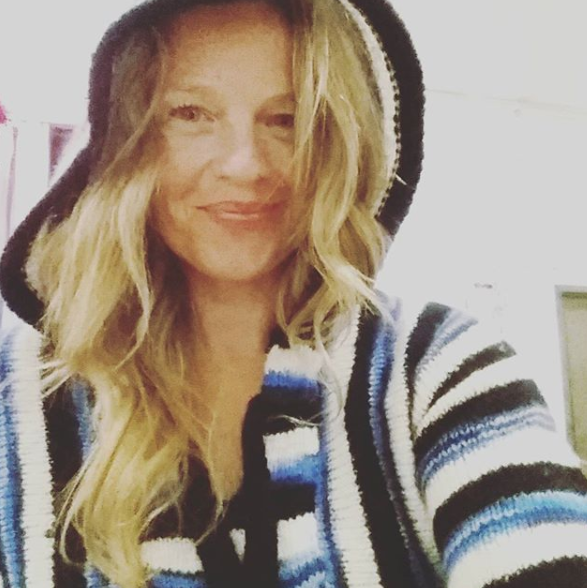 Denyse Schmidt: Quilter, Yankee, Lover of Bacon.